These days, just about every business owner knows that search engine optimization (SEO) is important. That’s why businesses are spending billions of dollars to improve their SEO game. In fact, SEO spending is expected to reach $79.27 billion by the year 2020! Are you interested in enhancing your business’s SEO strategy? Are you unsure of which practices you should put in place? 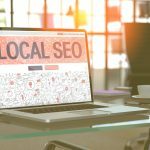 If you’re not sure where to place your attention when it comes to SEO techniques, keep reading. Listed below are ten great techniques that will help you boost your rankings and take your digital marketing strategy to the next level. If you’re not already building backlinks to your blogs, now is the time to start. A lot of people try to compare inbound and outbound backlinks and say one matters more than the other, but the truth is that they’re both important. 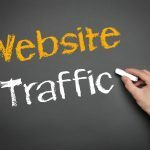 Inbound links start with an outside site and send visitors to your site, while outbound links start with your site and send visitors to another authority page. Both types of links help visitors to navigate your site and get more out of it. They also help your site to rank higher on search engine results pages. Video usage is blowing up these days, and it’s not showing any sign of slowing down. Adding videos to your blogs or uploading them to YouTube is a great way to spread the word about your brand and attract a new audience to your website. The key is to optimize your video descriptions. Write a lengthy description for each video and make sure it contains the keywords you want to rank for. Remember, search engines rely on video descriptions to figure out what it’s about and whether it’s relevant to someone’s search. Make sure you’re using images in your blogs, too. If you optimize your images properly, you can increase the number of people who make their way to your website. When you’re posting images, be sure to include a description that contains the keywords you want to rank for. Don’t just leave that section blank! While you’re adding in image descriptions, don’t forget to rename your images as well. Search engines pay attention to the names of images, and you can generate a lot more traffic if your images have been renamed to include the keywords you want to rank for online. Use a descriptive name that helps people figure out what your blog posts are about and whether or not they’re relevant to them. It’s also important to make sure you’re utilizing the plug-ins that WordPress has to offer. It’s easy to feel overwhelmed when you look at all of WordPress’s plug-ins, but there are some very helpful ones available that can take your blog and website to the next level as far as SEO is concerned. One plug-in that everyone should be using is the Yoast SEO plug-in. Yoast SEO analyzes your blog posts for content and general search engine optimization and lets you know what you can do to improve them. A great tactic for boosting your search engine ranking without writing a brand new blog post is to update an old one that performed well in the past. Updating blog posts with new information and fresh images helps to revitalize it and make sure it gets seen by a whole new audience. Refreshing old blogs helps to improve your site’s bounce rate, too. The longer people spend on your website, the more positively it will be viewed by search engines like Google. Refreshing a blog post is one thing. It’s another to copy it word for word and try to pass it off as brand new. Google doesn’t mind you refreshing your pages — in fact, it’s encouraged. It does mind if you’re posting duplicate content, though. Make sure your posts are always original, and never copy and paste content from someone else’s blog onto yours. Not only is this unethical, but you’ll also get penalized by Google if you’re stealing someone else’s content. The longer the content on your blog, the better. Try to make sure all of your blog posts are at least 500 words, if not longer. If it’s hard for you to write 500 words, you might have to reconsider the topics you’re trying to cover. You may need to do some extra keyword research to figure out other topics you can address in more depth. Remember to update your website regularly. Updating your blog posts is a good starting point, but keeping your website, as a whole, as current as possible will help you to further improve your SEO game. Ideally, you will update your site at least once per week. This shows search engines that you’re dedicated to keeping things fresh and providing the most relevant content to your visitors. If you want to really be a superstar, update it once per day. Finally, make sure your site loads as quickly as possible. People have short attention spans these days, and they’re not going to hang around long waiting for your site to load. If it takes more than a couple of seconds, they’re going to get bored and go elsewhere. Resizing your images is a great way to improve your load speed. There are also lots of free tools (including one by Google) that measure your page load speed and tell you how you can improve it. Think you’ve exhausted all your options when it comes to digital marketing and SEO techniques? Think again! Try implementing one (or more) of these techniques into your digital marketing strategy today and you’ll be amazed at the results you see. Not sure how to tell if your SEO strategy is working? Can’t tell if you’re actually seeing results from the changes you’ve made? 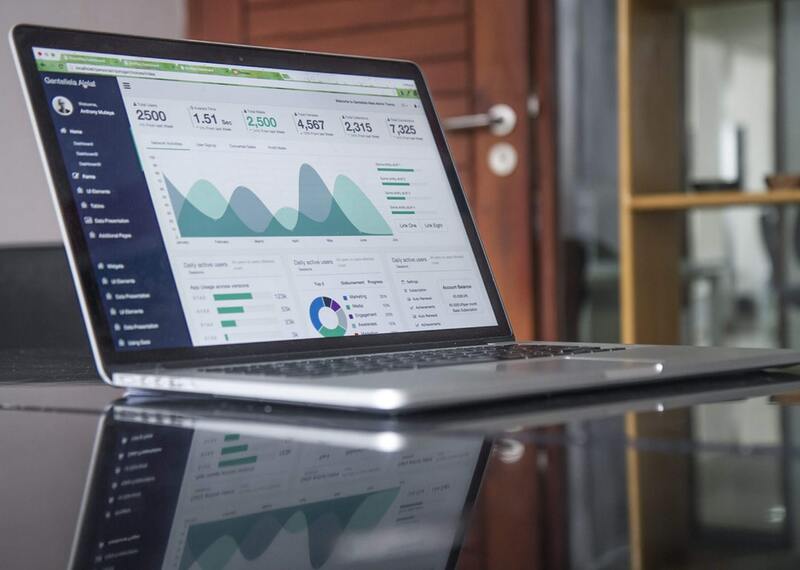 Check out this article to learn about different SEO metrics that will let you know how effective your current strategy is.